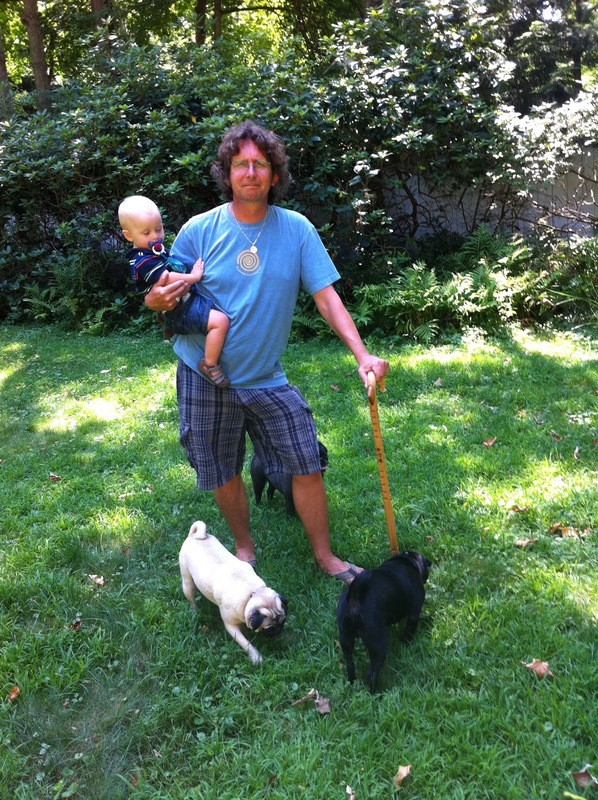 Grandson Kieran and the pugs! The new semester beckons and I'm looking forward to meeting new students and renewing contact with others. I have posted the new syllabi (under the teaching philosophy tab).